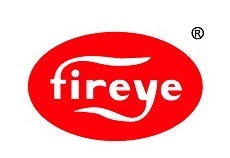 We can offer you great assistance and pricing on the Fireye EP200F Programmer. Selectable purge (30 sec min. ), selectable TFI, recycle, French language…. Fireye EP161 Programmer Module Qty 1 in stock – $638 each NEW We ship this product worldwide! Delivery is normally stock….